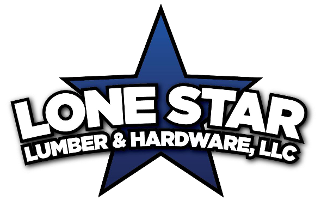 Ensure a quality result to your project when you use the professional options available at Lone Star Lumber. 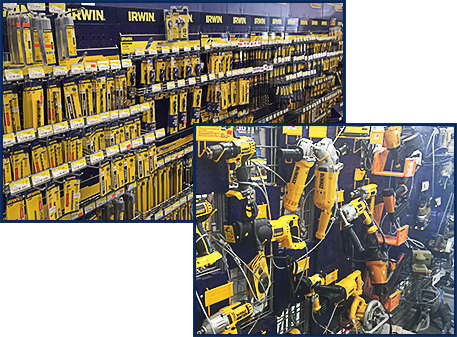 Our hardware store offers a full selection of power tools in Ingleside, TX. From drills to saws, you will find a series of corded and cordless tools from top brands. Shop with us today and discover our options, from DeWalt, Rockwell, Sonic, Hammer, and more.